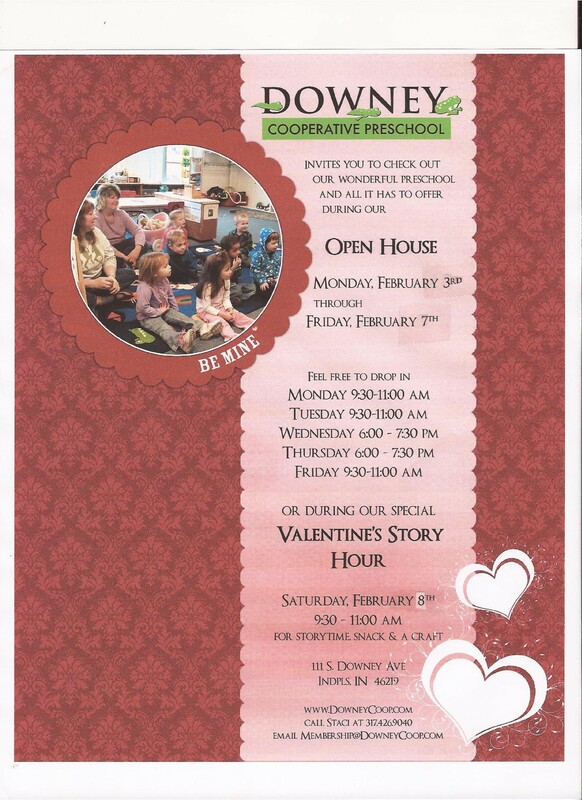 Interested in checking out Downey Cooperative Preschool for your child? Join us for any of our annual Open House dates, Feb. 3-7. Plus, we will host a special story hour for current and prospective families on Feb. 8!